The Edinburgh Short Film Festival 2014 is open for entries, with the intention of screening the best in contemporary International short cinema alongside Scottish & UK short films in Scotland’s ancient capital. The Festival is working in partnership with the Edinburgh International Film Festival and have a delegates pass to all EIFF industry events as a prize for this year’s most creative film! This year there are a number of new developments, including taking the festival to Shanghai in October 2014 (all submitted films are eligible for the Shanghai screening). The Festival welcomes submissions from Scottish, UK and International filmmakers. All genres will be considered. Films must have been completed after the 1st January 2012. The maximum duration is 20 minutes. 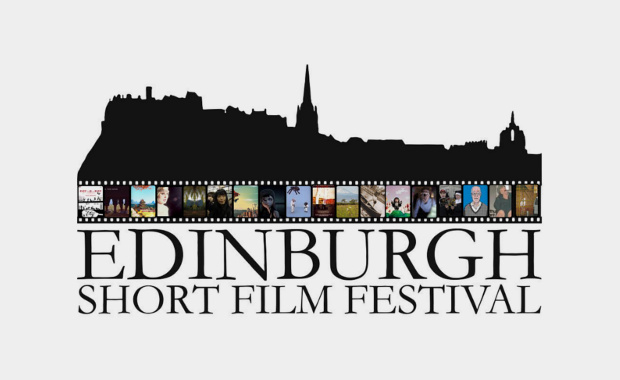 The submission fee for the Edinburgh Short Film Festival 2014 is £10.